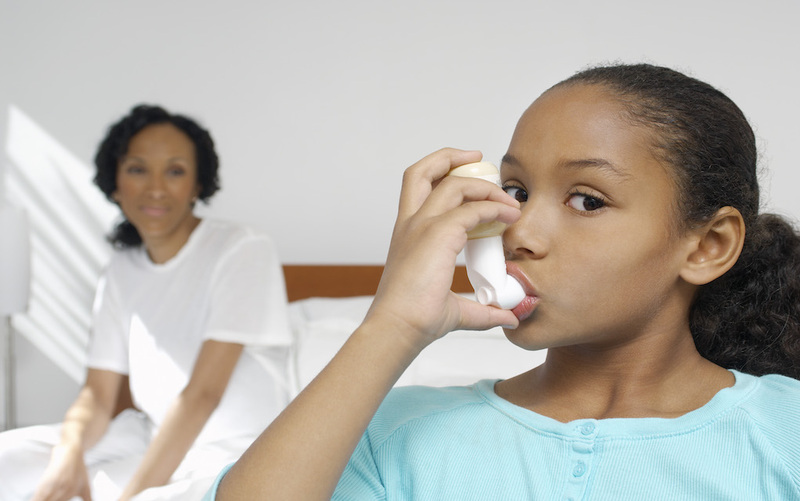 Childhood Asthma can be distressing for both the child and their parents. Increasingly I have parents bringing their children to me as they are unhappy with the regular use of antibiotics, inhalers and steroids – often with only a minor reduction in their child’s symptoms. As a practising homeopath, I would like to share some Homeopathic remedies to help ease the symptoms of childhood asthma. Sign up for our free Newsletter stuffed full of ideas, competitions and offers. PS Did we mention it’s free? Please share this with your family & friends if you liked it! It is a dilemma. 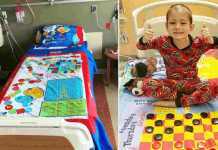 On one hand nobody wants to see their child suffer the distress of not being able to breath properly or coughing their way through their early years. Often these children also suffer with associated symptoms such as tonsillitis, ear infections, constant runny nose etc. and end up repeatedly on antibiotics. Asthma is a chronic inflammatory condition of the airways that causes periodic attacks of coughing, wheezing, shortness of breath and chest tightness. Homeopathy can help both in the acute attack and help to prevent recurrence of childhood asthma. 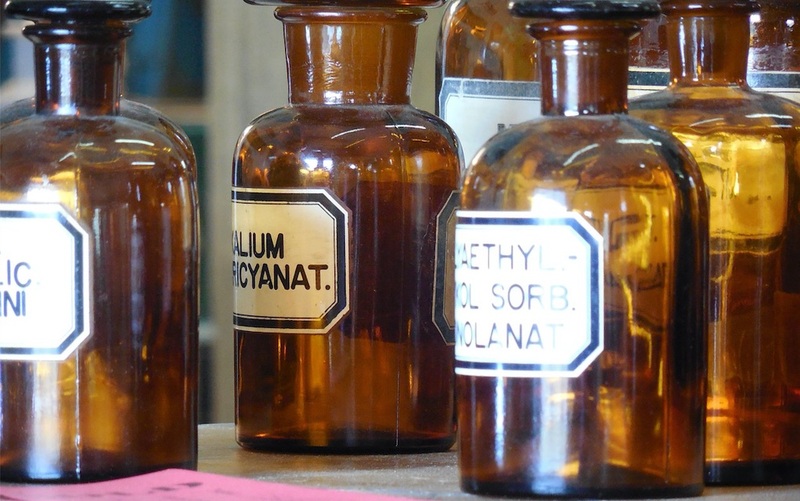 The purpose of a homeopathic remedy is to help restore balance. When we are in balance we do not suffer symptoms. The body is always trying to recover and maintain balance. The remedy helps it to get there and then the immune system takes over and remedies are no longer needed! These remedies may be of help if your child shows the type of symptoms listed underneath each one. It is important to seek a professional homeopath’s opinion before embarking on homeopathic treatment for childhood asthma or any other illness. Your homeopath will work to discern what constitutional remedy will best help restore balance to correct susceptibility to recurring asthmatic attacks. 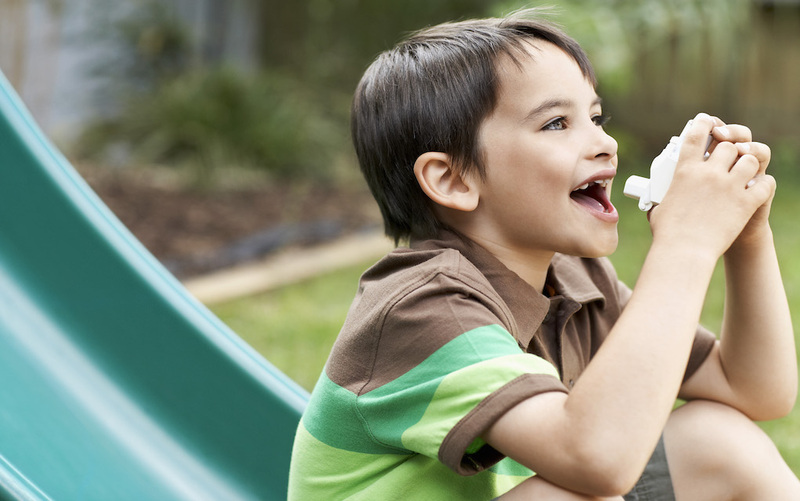 Have you tried any of these homeopathic remedies for the easing of childhood asthma symptoms? Please let us know in the comments box below. Grainne Adams Lic. I.S.H., I.S. Hom CEASE therapist has a practice at The Old School House, Bennekerry, Carlow and at The Dublin Holistic Centre, 28 South William Street, Dublin 2.You can contact Grainne on 086 2600893 to make an appointment for you or your child to have a homeopathic consultation for the treatment of many childhood and adult illnesses and conditions.